If you are hosting a baby shower, planning games might seem challenging, and for some, the hardest part is picking out the prizes for the winners. The best prizes are affordable but have a higher perceived value. For example, a small gift basket of edible treats may not cost much to put together but the winner’s enjoyment of the basket’s content will be priceless. Other prizes may be practical or pampering. Guests love prizes they can enjoy consuming. 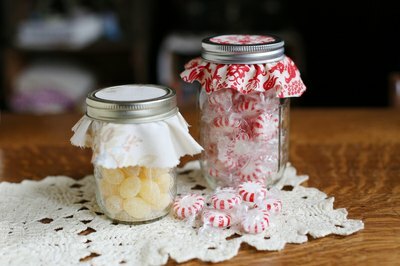 You could give out giant candy bars, for example, or glass jars filled with jelly beans. If you have time, purchase some small boxes or baskets and make prize baskets. If the baby shower occurs in winter, the basket could contain packets of flavored instant hot chocolate, a coffee mug and a bag of pastel marshmallows. The only drawback with edible prizes is that some people do have food allergies, so have a back-up prize available. Giving guests practical prizes they can actually use means those items will be appreciated. Useful prizes include things guests might use frequently such as scented bath soap or sets of wine or juice glasses. Additional easy prize ideas include gift cards to restaurants, gas stations or coffee shops -- it doesn't have to be for much; just $5 to $10 gets the winner a cup of coffee or appetizer. Baby shower game prizes are often decorative, such as scented candles or picture frames. 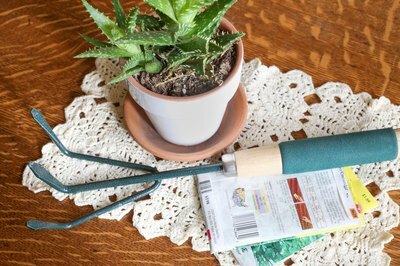 However, you could get more creative by purchasing small pots, seeds and soil to create a gift set that allows your guest to grow a flower or plant they can enjoy for years. Similarly, you could make flower arrangements using silk flowers and decorative vases or unusual glass bottles. Let the winner pamper themselves with a gift basket of sample size bath gels, bubble bath and bath beads, for example. 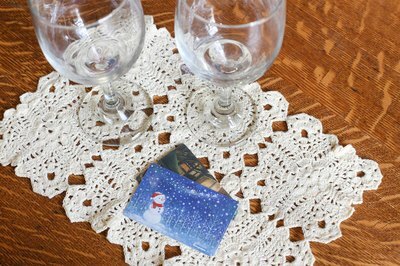 If the guests drink alcohol, gift a bottle of wine that the winner could share with someone special. Gift certificates for massages, manicures or pedicures also make great prizes; however, they're best for a small shower as these are usually a little more expensive than most shower hosts want to spend, especially if you plan to play multiple games. 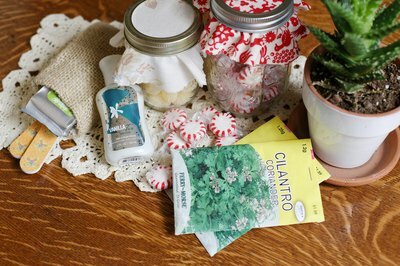 Some shower hosts know that guests may want an alternative to traditional shower prizes. 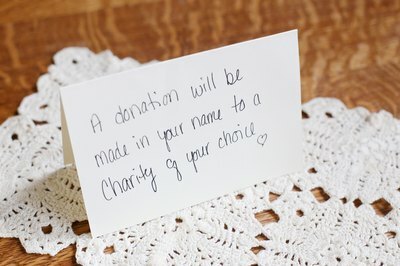 Allow the game’s winner to select a charity, and the host makes a small contribution to that charity or organization in the winner’s name. Guests then can be proud of their victory and of their altruism.